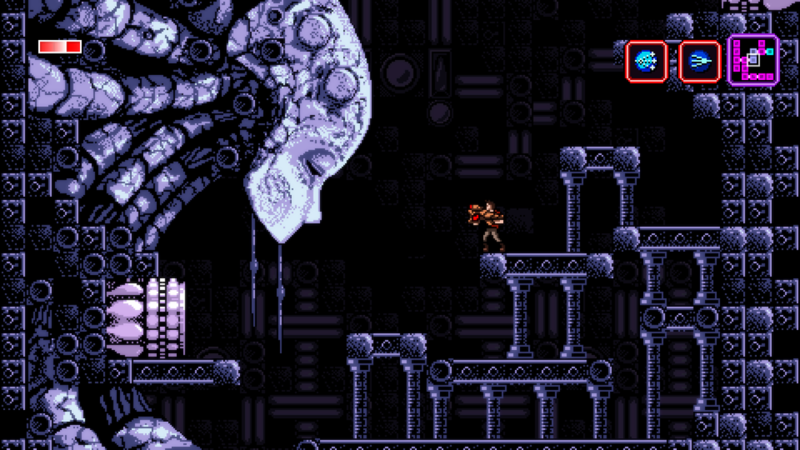 Since it first released back in 2015, Axiom Verge has been an acclaimed indie experience that many gamers have had the chance to enjoy, while the title’s publisher is seeking to provide a large portion of the game’s profits towards a good cause. 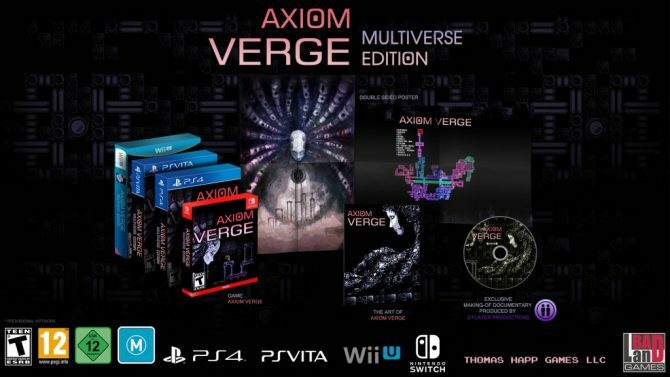 Axiom Verge developer Tom Happ released a blog post in celebration of Axiom Verge heading to retail this week for various platforms (including the Nintendo Switch), and at the post also provided a heartwarming note about the publisher’s generosity in helping to provide care for his son. With it being the holiday season, it’s especially encouraging to see BadLand’s generosity in support of Happ’s son, and in the time of conversations around some of the more negative aspects of the games industry as a business (such as the recent controversies around lootboxes), it’s especially nice to see a light of positivity in the industry like this. 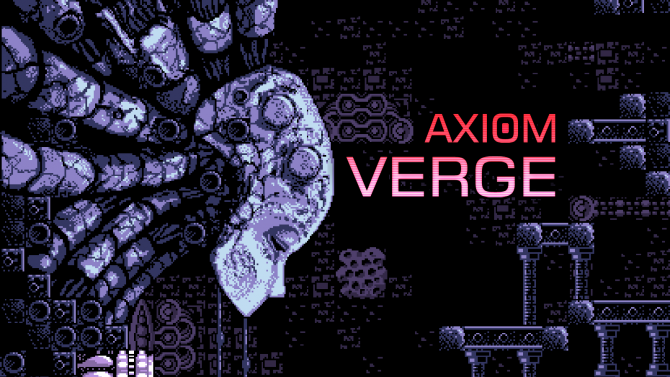 Axiom Verge is available now for PS4, Xbox One, Nintendo Switch, Wii U, PS Vita, PC, Mac, and Linux. Continuing the Epic Games Store feature of providing free games, Metroidvania title Axiom Verge is next up in line, from February 7 to 21.